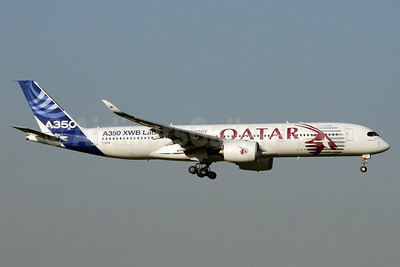 Qatar Airways (Airbus) Airbus A350-941 F-WZNW (msn 004) FAB (Antony J. Best). Image: 924256. 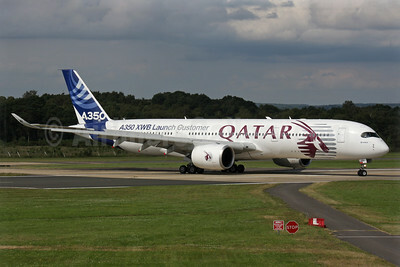 Qatar Airways (Airbus) Airbus A350-941 F-WZNW (msn 004) TLS (Karl Cornil). Image: 923926. Qatar Airways (Airbus) Airbus A350-941 F-WZNW (msn 004) TLS (Olivier Gregoire). Image: 922316. 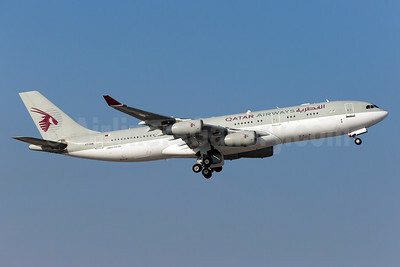 Qatar Airways (Amiri Flight) Airbus A340-211 A7-HHK (msn 026) BSL (Paul Bannwarth). Image: 937193. 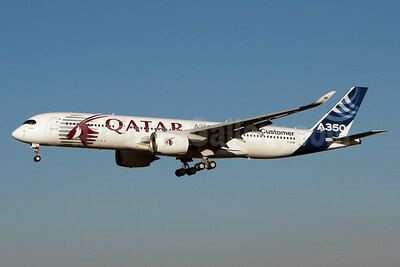 Qatar Airways (Amiri Flight) Airbus A340-211 A7-HHK (msn 026) LHR (SPA). Image: 925282. 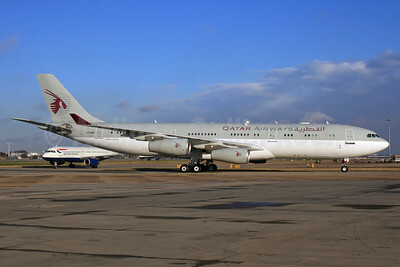 Qatar Airways (Amiri Flight) Airbus A340-211 A7-HHK (msn 026) LHR (SPA). Image: 926204. 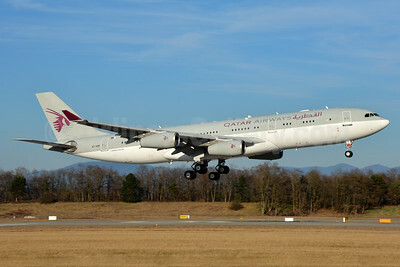 Qatar Airways (Amiri Flight) Airbus A340-211 A7-HHK (msn 026) MUC (Arnd Wolf). Image: 926505. 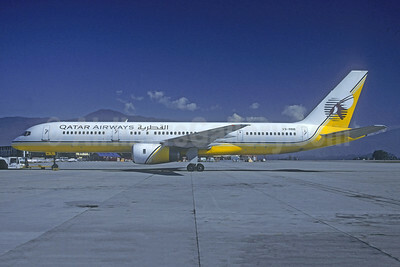 Qatar Airways (Royal Brunei Airlines) Boeing 757-2M6 V8-RBB (msn 23453) DPS (Jacques Guillem Collection). Image: 946186. 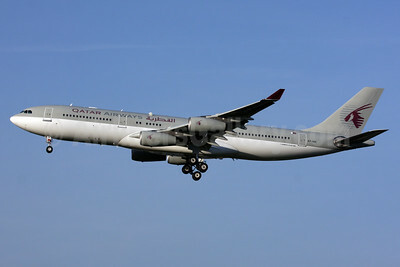 Qatar Airways Airbus A310-308 A7-AFE (msn 667) (Amiri Flight) BSL (Paul Bannwarth). Image: 910485. 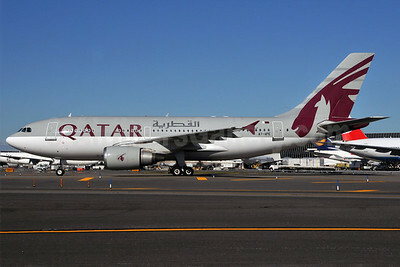 Qatar Airways Airbus A310-308 A7-AFE (msn 667) (Amiri Flight) JFK (Ken Petersen). Image: 903909. 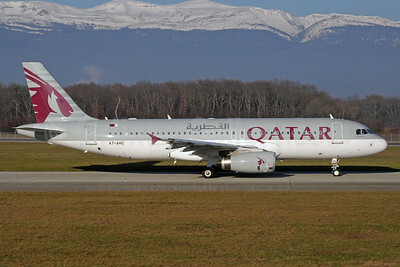 Qatar Airways Airbus A319-133 (ACJ) A7-CJA (msn 1656) ZRH (Andi Hiltl). Image: 908058. 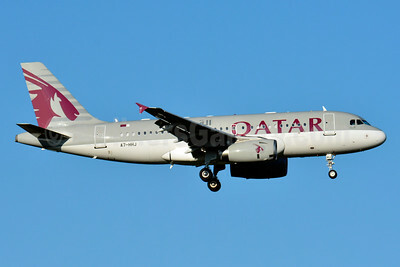 Qatar Airways Airbus A319-133 (ACJ) A7-HHJ (msn 1335) BSL (Paul Bannwarth). Image: 929159. 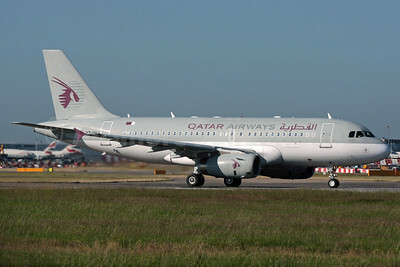 Qatar Airways Airbus A319-133 (ACJ) A7-HHJ (msn 1335) LHR (Antony J. Best). Image: 902196. 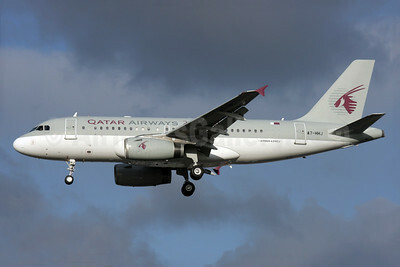 Qatar Airways Airbus A319-133 (ACJ) A7-HHJ (msn 1335) LHR (Antony J. Best). Image: 902994. 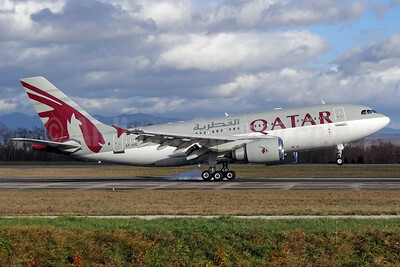 Qatar Airways Airbus A319-133X (ACJ) A7-MED (msn 4114) ZRH (Rolf Wallner). Image: 926637. Qatar Airways Airbus A320-232 A7-AAG (msn 927) LHR (SPA). Image: 924367. 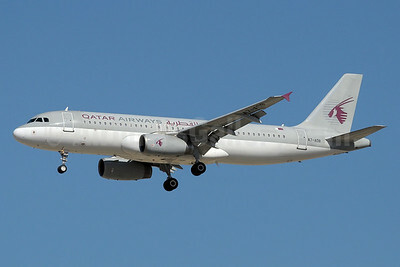 Qatar Airways Airbus A320-232 A7-ADB (msn 1648) DXB (Paul Denton). Image: 912930. 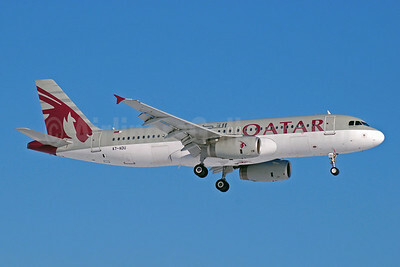 Qatar Airways Airbus A320-232 A7-ADG (msn 2121) DXB (Paul Denton). Image: 911706. 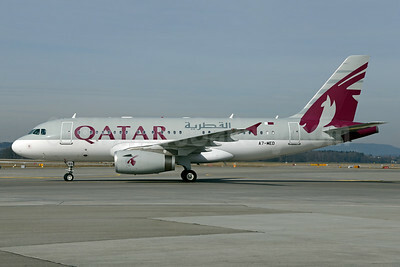 Qatar Airways Airbus A320-232 A7-ADI (msn 2161) DXB (Christian Volpati). Image: 907986. 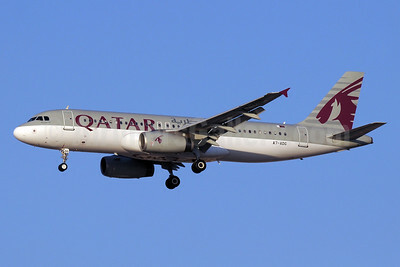 Qatar Airways Airbus A320-232 A7-ADI (msn 2161) DXB (Paul Denton). Image: 912931. Qatar Airways Airbus A320-232 A7-ADU (msn 3071) DME (OSDU). Image: 904549. 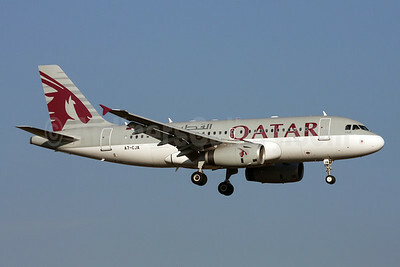 Qatar Airways Airbus A320-232 A7-AHE (msn 4479) DXB (Paul Denton). Image: 911707. 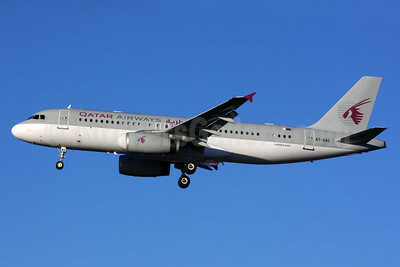 Qatar Airways Airbus A320-232 A7-AHG (msn 4615) GVA (Paul Denton). Image: 911708. 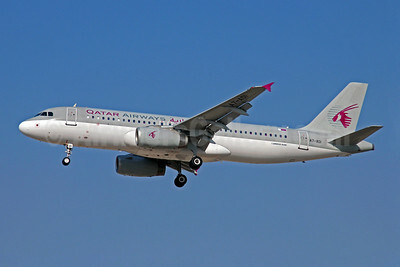 Qatar Airways Airbus A320-232 A7-AHL (msn 4802) DXB (Paul Denton). Image: 910704.